Welcome to K-9 Perfection, LLC | Dog and Puppy Obedience Training, Manitowoc, Door County WI | K-9 Perfection, LLC is based in Manitowoc, Wisconsin. 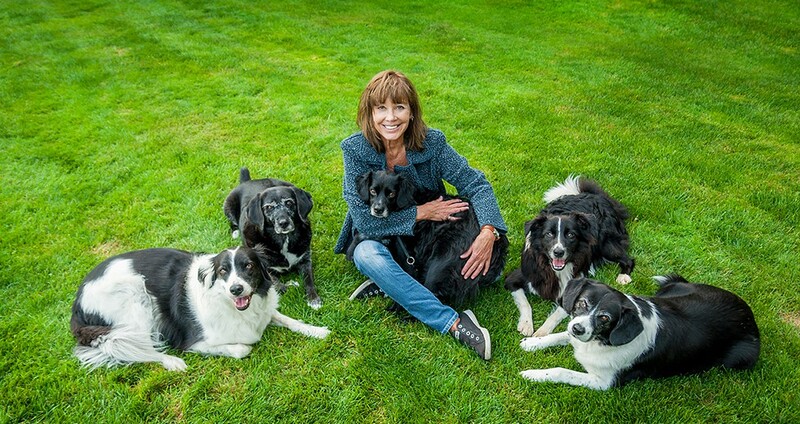 Mary Kalista Jackson, an ABCDT-certified dog and puppy trainer specializes in one-on-one training. You will enjoy the personalized attention that Mary offers, resulting in obedient and well-mannered pets. Serving the lakeshore and Door County. Call today for an appointment. Training your dog strengthens and improves the relationship between the two of you. A trained dog is confident, well-mannered and provides safety for you and your family. Mary offers private and group sessions, and as an option, at-home consulting. Structured class goals provide a framework for success in training your dog. The six week group classes cover obedience commands, socialization, distractions and interactions with people and other dogs at home and in public.